Designer Work Place With Sewing Machine, In Office . Stock Photo, Picture And Royalty Free Image. Image 46056278. 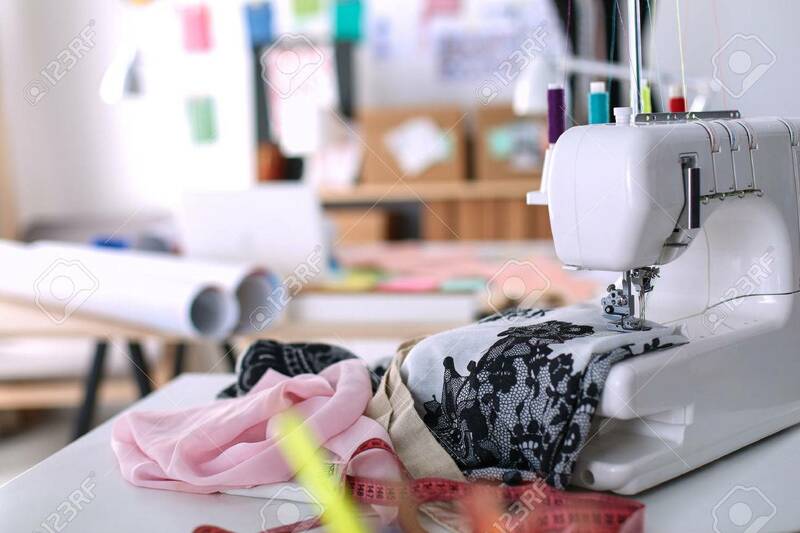 Stock Photo - Designer work place with sewing machine, in office . Designer work place with sewing machine, in office .